Nearly 24 years ago, I left Parliament Hill in the nation’s capital to return to Toronto and Queen’s Park to join the political staff of Robert Nixon, who had just been named Treasurer (now known as Finance Minister) in the newly formed Liberal Ontario government of Premier David Peterson.Â I was Mr. Nixon’s Legislative Assistant which entailed helping to prepare him for the daily theatre of Question Period in the Legislature.Â Each day the House was in session, I would accompany him over to the “Leg” (pronounced ledge) as we called it.Â He would take his place in the chamber, and I would sit in the staff seats located behind the Speaker’s throne and beneath the Press Gallery.Â I spent many, many hours in the Leg absorbing the atmosphere and following the debate.Â Other than the Legislative Clerks, Pages, and the Sergeant at Arms, only duly elected Members of Provincial Parliament are permitted to set foot on the floor of the Legislature beyond the Speaker’s Throne.Â Not once in my nearly two and half years at Queen’s Park did I ever get to stand on the floor of the Leg. 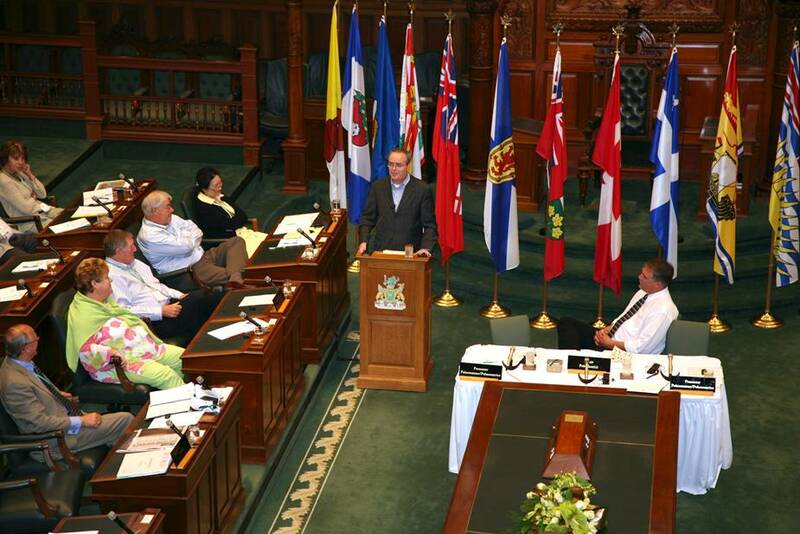 Fast forward nearly a quarter of a century (though I hate the sound of that) and a phone call arrives from the office of the Speaker of the Ontario Legislature.Â The Speaker presides over the Legislature.Â Ontario was hosting a meeting of The Commonwealth Parliamentary Association in the Legislature, and I was invited to address the delegates and talk about my novel.Â Nearly 100 elected parliamentarians from the federal government and all provinces would be in attendance along with Clerks from each jurisdiction and a few international VIPs.Â I readily agreed and only then learned that the session would be held in the Legislature itself. “Do you mean actually on the floor of the chamber?” I asked. “Will I actually be speaking on the floor of the chamber?” I double-checked just to be sure. Well, last week for the first time in 24 years, I returned to the Legislative Chamber, sat briefly in my old spot behind the Speaker’s Throne where I’d spent so many hours, so long ago, and then I simply walked out onto the floor.Â For those of you with little interest in politics or our parliamentary traditions, this may prompt a hearty “yeah, so what.”Â But for me, it was a real thrill.Â The chamber itself has been completely refurbished since my earlier days at Queen’s Park and it looked stunning. I spoke for about forty-five minutes, read a passage or two, handled some questions (not unlike in Question Period! ), had some laughs, and then it was all over and I left the chamber through the main doors, something else I’d never done.Â Since the publication of TBLP and the Leacock shock, I’ve had some amazing experiences and been granted wonderful opportunities that never would have otherwise come my way.Â Speaking to a group of federal and provincial politicians and parliamentary clerks ranks right up there with the most memorable of them.Â Luckily for me, perhaps less so for all of you, the Legislative photographer was on hand. After reading almost exclusively nonfiction until I was nearly 30, I switched to fiction around 1988 and haven’t looked back. 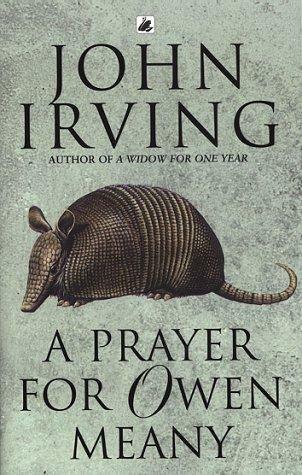 It was to my great fortune that one of the first novels I picked up, and then could not put down, was John Irving’s A Prayer for Owen Meany. It was a revelation. I’d been looking for a comic novel, but soon discovered that this was a hybrid. In the same page, I could laugh out loud and then plunge into an emotional abyss. 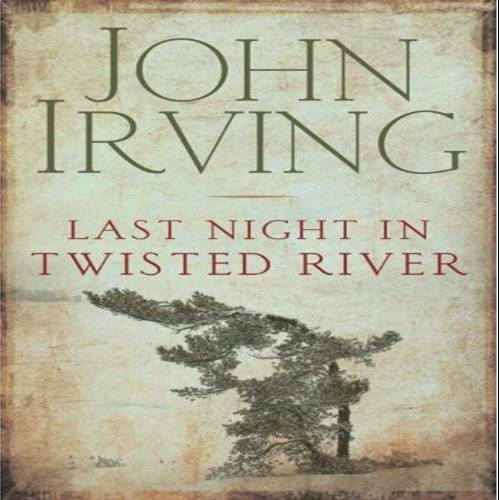 The virtuoso juxtaposition of humour and pathos gave Irving’s words depth and heft. This was no light beach read yet the stretches of melancholy were skillfully and beautifully offset by moments of unalloyed hilarity. I was hooked. I finished Owen Meany, reluctantly, and then rushed out to purchase every other Irving work I could find. So I moved next to The World According to Garp, which I loved. It had the same offbeat blend of humour and pathos that kept the pages turning well into the wee hours. Then, Hotel New Hampshire. Another great read, though not quite as captivating as Garp and Owen Meany. Then another hit – The Cider House Rules. Loved it. It seems I’m a sucker for vulnerable, endearing characters on a quest. And can Irving ever write. But I must confess that the after Cider House Rules, Irving’s next few offerings didn’t quite do it for me. I devoured The Son of the Circus, A Widow for One Year, and The Fourth Hand, but found that they didn’t have the same impact on me as did Garp, Meany, and Cider House. I enjoyed them but wasn’t flattened as I had been by his earlier books. Perhaps I was becoming inured to this master’s writing. No I don’t think so. Last year, I read his most recent work, Until I Find You, and thoroughly enjoyed it. It felt like I was reading an early Irving novel again.Â Irving has admitted that this is his most autobiographical novel. Again, his familiar formula, brilliantly executed. A young boy coming of age, on a journey replete with twists and turns, ups and downs, humour and emotional body blows, and all written with extraordinary power and subtlety. 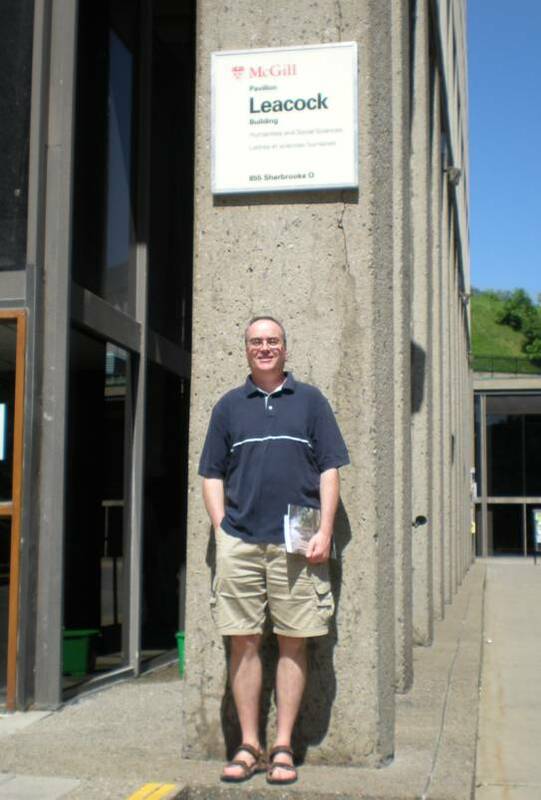 Regrettably, there can be many years between Irving novels, which is a very long time for his fans to wait. But the good news is, his latest novel, Last Night in Twisted River, is due to hit bookstore shelves on October 20th. It’s a date that’s marked in my calendar. 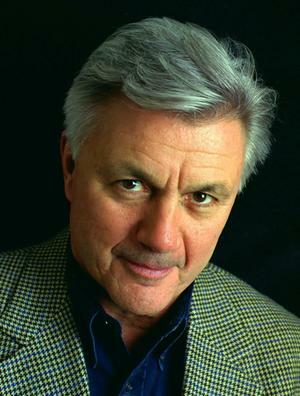 Here’s a recent conversation John Irving had with the editor of the New York Times Book Review, Sam Tanenhaus on the NYTBR weekly podcast. 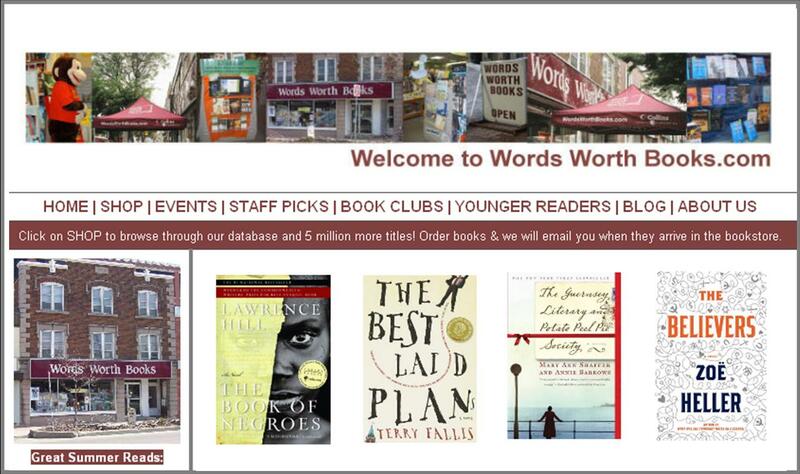 I don’t know about you, but I always look for the “Staff Picks” section of any bookstore.Â I’ve seldom been disappointed with choices I’ve made from the “Staff Picks” table.Â So digging a little deeper into the Words Worth Books website, it was a thrill to discover that the co-owner of the store has read and reviewed TBLP.Â Thanks so much Tricia. Well, after another day of driving, the family and I arrived back in Toronto tonight after two weeks in Nova Scotia.Â It was a wonderful break, even though the weather was less than ideal. 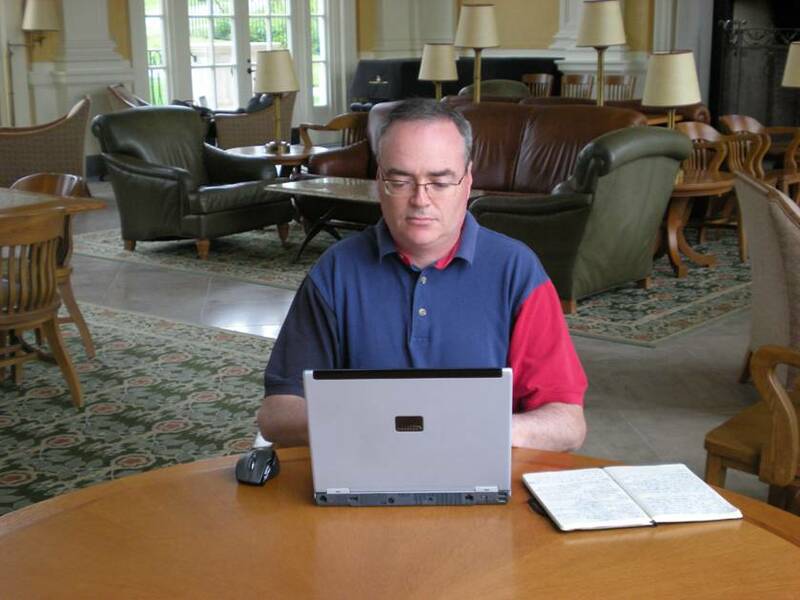 I did get some writing done while I was away.Â Just before we left, I’d met with Beverley Slopen, my literary agent.Â She’d read the first five chapters of the new novel manuscript and had some good advice to impart.Â While in Nova Scotia, I reworked the first few chapters, incorporating some of her suggestions, and wrote a new chapter as well.Â The progress is steady, but I’m feeling some pressure to get the manuscript written in time to meet my self-imposed fall deadline.Â This will mean evening and weekend writing as I’m really focused and energized about my real job during the day. 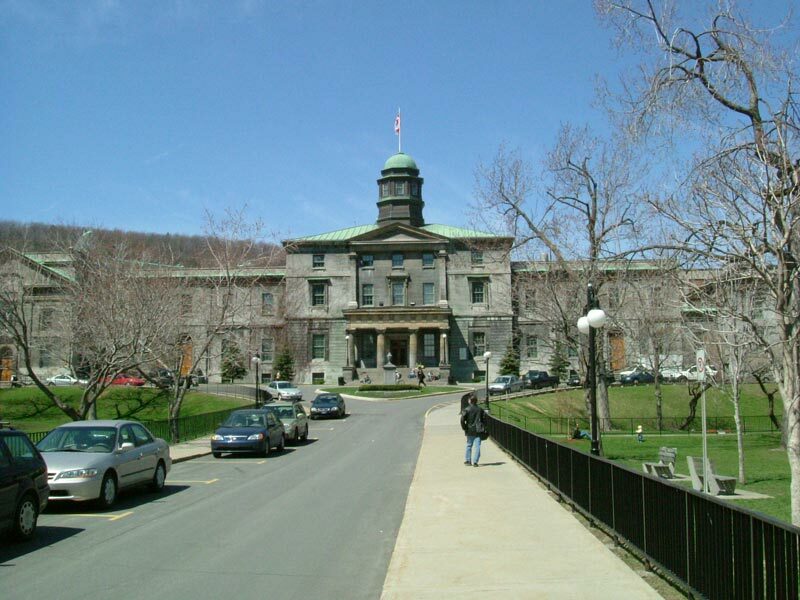 On the drive home, we spent two days in Montreal.Â We took a tour of McGill University so that our older son, who has one more year of high school to go, could get a sense of this wonderful and history-rich school.Â The Leacock Building was on the tour.Â Yes, that Leacock.Â Stephen Leacock taught economics at McGill.Â In fact, it was the money earned from the economics text books he wrote that gave him the financial freedom to develop, write, and promote his humourous writings.Â My wife couldn’t resist taking of shot of me in front of the Leacock Building.